Xerneas Results and Congrats to Rob! 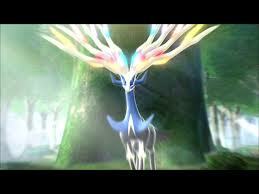 Posted on April 12, 2014 | Comments Off on Xerneas Results and Congrats to Rob! Comments Off on Xerneas Results and Congrats to Rob!